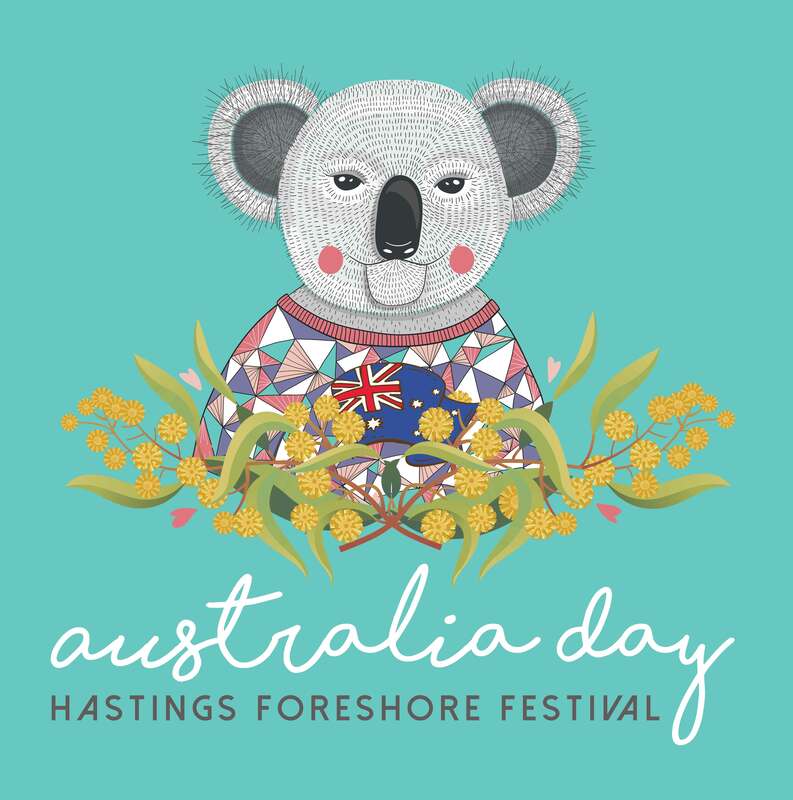 The Hastings Foreshore Festival on Australia Day is an awesome one day event filled to the brim with FREE family-fun! 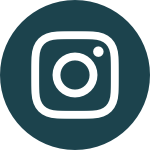 Designed to bring the community together it includes a free bacon and egg sanga breakfast (prepared by the 1st Hastings Scouts while they last!! ), official ceremony and flag raising with the Tingara Navy Cadets, kids activities, inflatable amusements, face-painting & aussie games with the fabulous Faery Emma and some awesome live music all day from the Westernport Regional Band, The Whisky Gypsies and Matt Katsis! 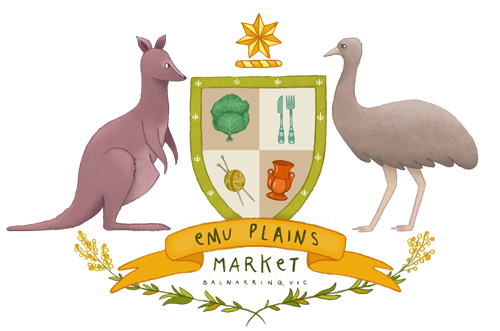 Of course, it also showcases a curated selection of the very best Emu Plains Market stallholders sprawled around the picturesque lawns of the Hastings Foreshore. This exciting event is proudly presented by the Untold Events Co and supported by the Mornington Peninsula Shire. Tingira Navy cadets march with drumcorps. Cadets hoist flag. 10.37am Cr Kate Roper to thank Dr Bronwyn King and to present her with the Australia Day pin. 10:40am Close of official proceedings.